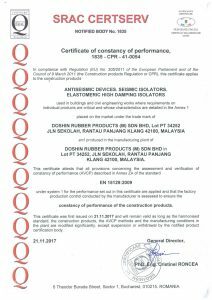 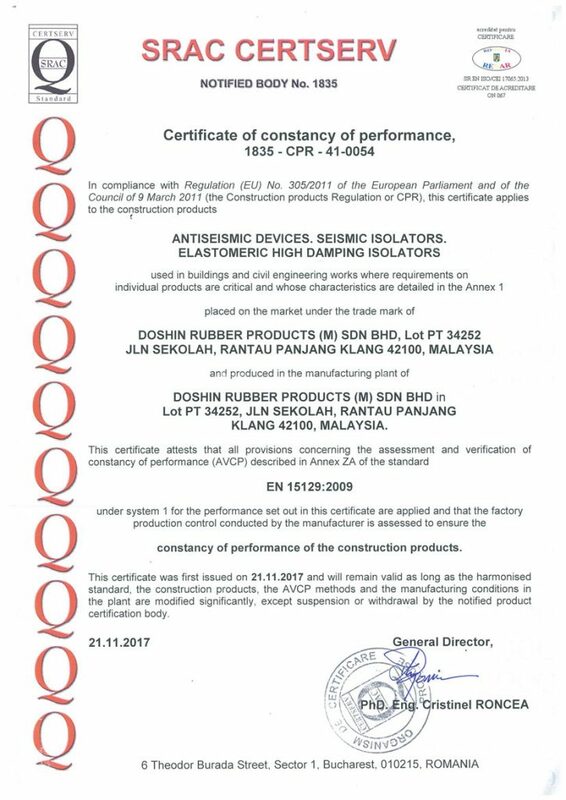 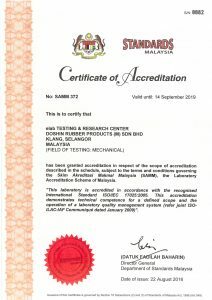 Doshin Rubber Engineering’s Seismic Isolator HDRB now is CE mark Certified. 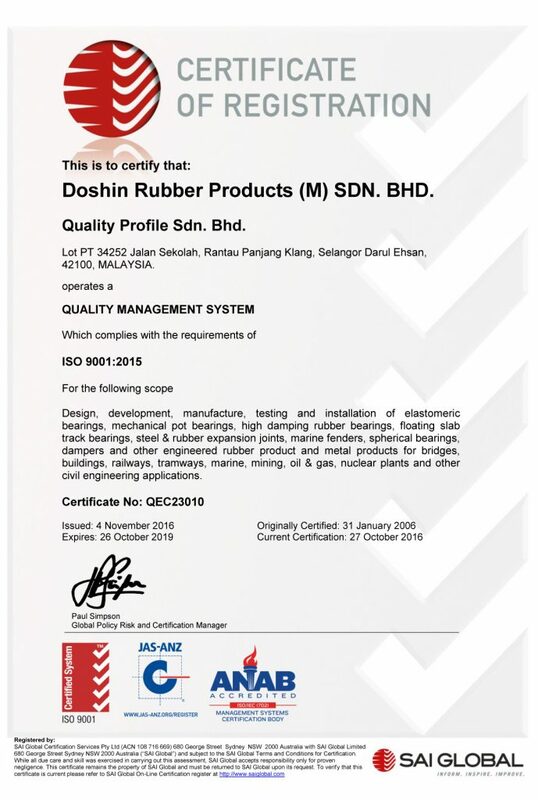 To aid in our quality management system, Doshin Rubber, has set up a quality assurance department and a well-equipped quality control laboratory with state-of-the-art and physical testing equipments. 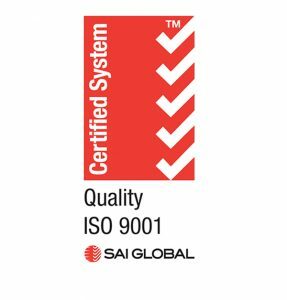 The production process is controlled by our comprehensive online database system. With the Environmental Management System and Occupational Health & Safety Management System in mind, we are currently in the midst of moving towards ISO 14001 and thereafter, towards OSHAS 18001 certifications. 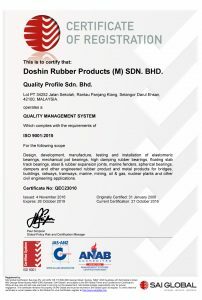 Design development, Manufacture, Testing and Installation of Elastomeric bearings, Mechanical Pot Bearings, High Damping Rubber Bearings, Floating Slab Track Bearings , Steel and Rubber Expansion joints, Marine Fenders, Spherical Bearings, dampers and other Engineered Rubber Products and Metal Products for Bridges, Buildings, Railways, Tramways, Marine, Mining, Oil and Gas, Nuclear Plants and others Civil Engineering application.